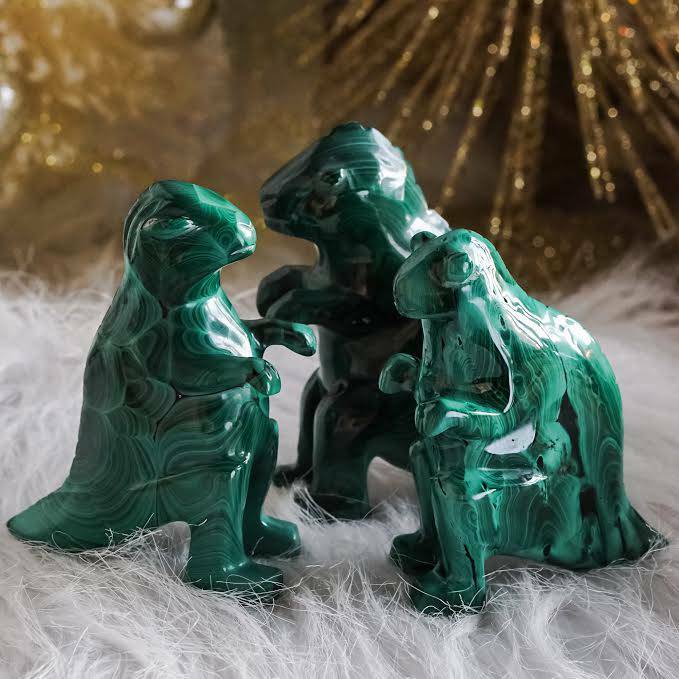 Gratitude is where true magic begins and these green aventurine gems will help you harness the power of appreciation. Those who express gratitude experience greater abundance in their lives. Sounds simple, I know – but it’s quite challenging actually to get into (and stay in) a mindset of gratitude. It requires you to look around and focus on the positive, even offering thanks for things and people and experiences that challenge you. This listing is my way of helping you hold space for gratitude! Consider it a learning experience, how to better experience gratitude in your everyday life. 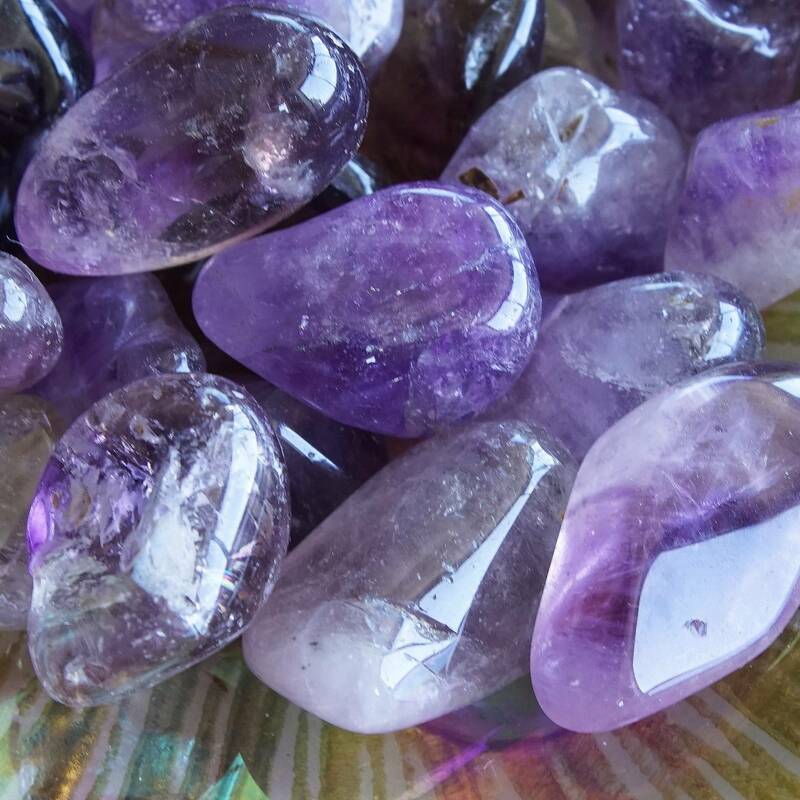 As a priestess, that’s what I do – I create offerings and experiences that help YOU hold space for what is possible in your life. 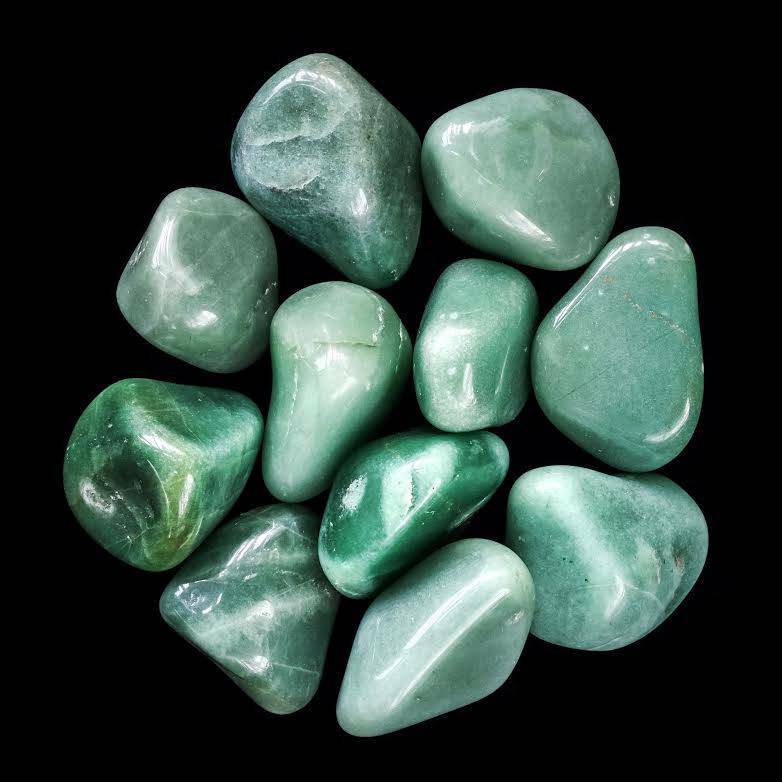 Green aventurine is the stone of prosperity, fertility, growth, and abundance. 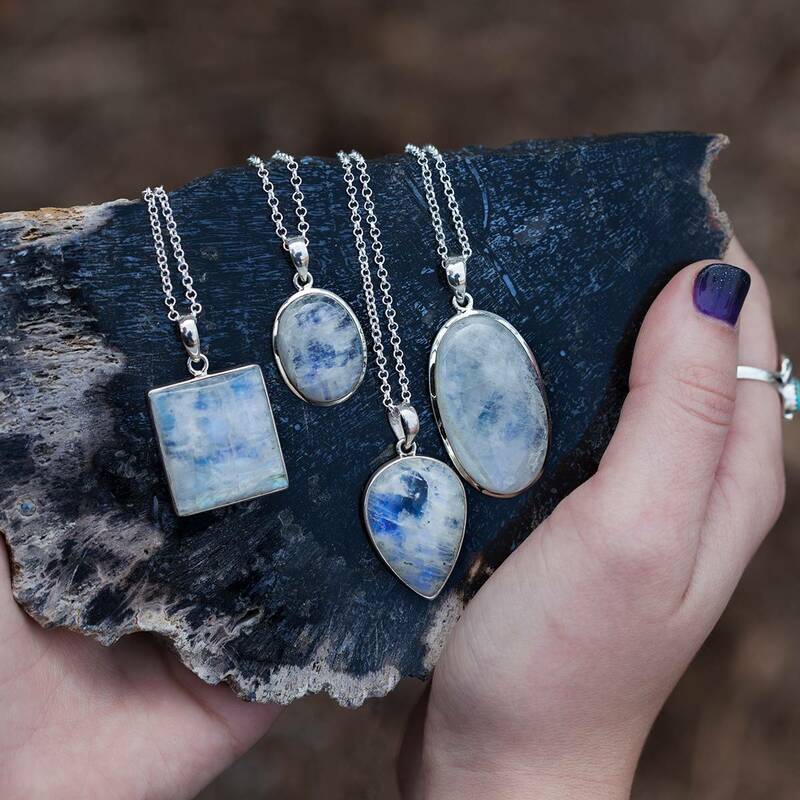 Having a tangible representation of gratitude will help you focus your energy and attention to harness all the energy and property this juicy stone carries. Gratitude is not so elusive when it becomes part of your routine. Remember that no matter what the day brings you, there is always something to be grateful for! 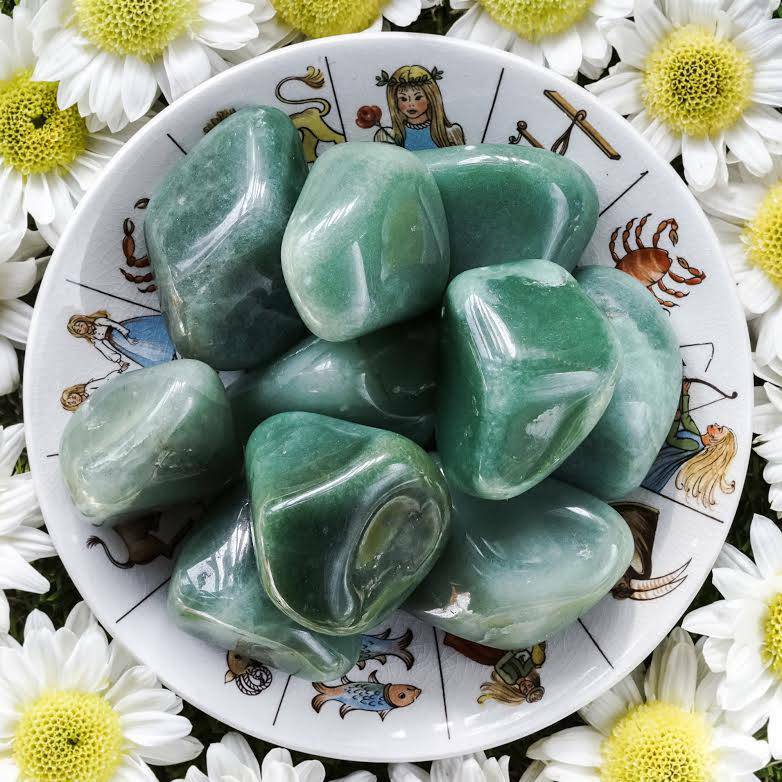 This listing is for one (1) green aventurine tumbled stone. Yours will come gift-bagged in organza with a white sage leaf that you can use to clear energies before using. You will also receive a card describing the properties and recommended use of this stone. These stones are great quality and a very nice size. They were all individually packed and arrrived quickly. The bonus perfume sample, quartz, and pink opal were also a nice surprise. this stone is so beautiful and has such a wonderful energy i can feel it when i opened the package!! i was in love !